Behind these thoughts were also Petri’s memories from his grandmother’s barbershop of the sixties. As a child he spent a lot of time with his grandmother and got to follow closely what was going on in the barbershop. The image of men, who came to the barbershop without a hurry, sitting on the sofa reading magazines and chatting, had remained in his mind. Our most important value is the customer-oriented approach, which shows in everything we do. 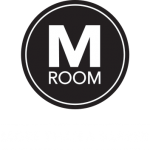 M Room’s service offering and the whole of the M Groom product lines are both improved entirely by customers wants and needs.As a matter of fact the idea of annual membership came from one of Toni’s regular customers.  “Our job is to make sure that every visit in M Room turns out to be a memorable and effortless experience.